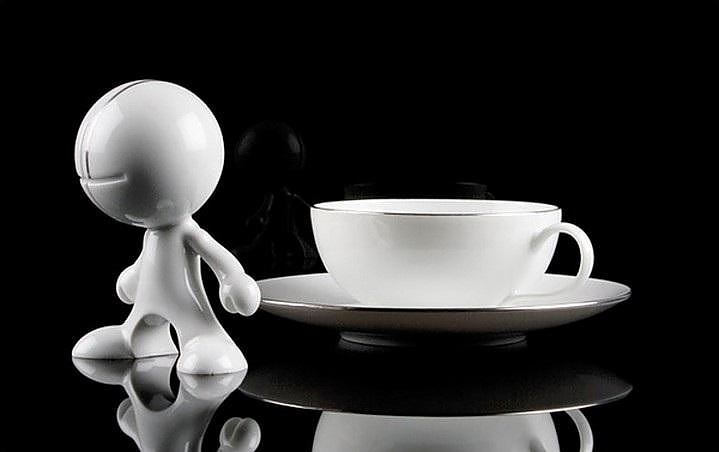 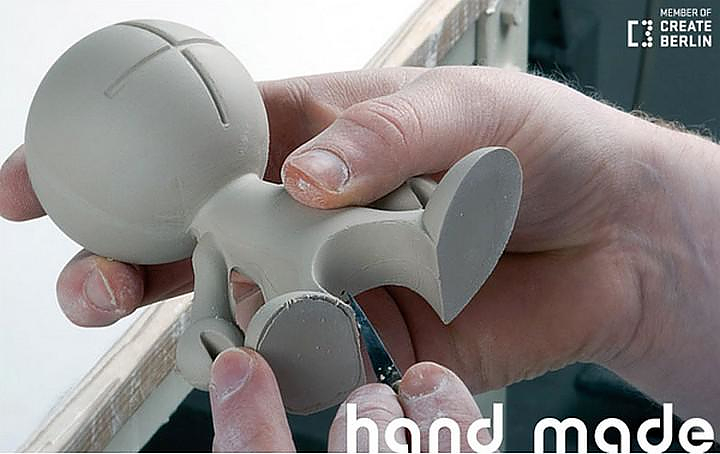 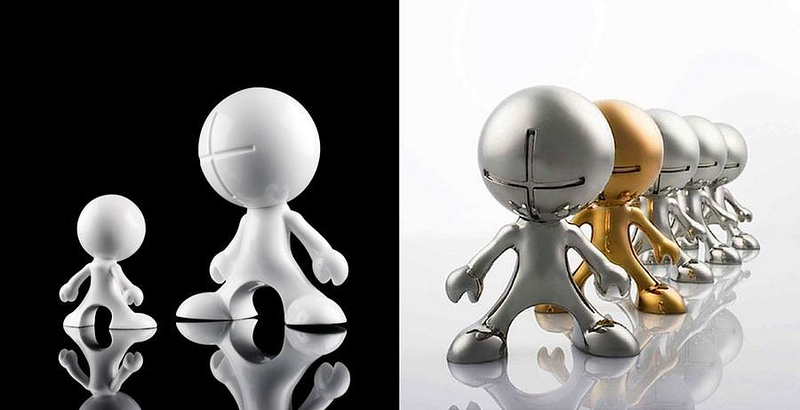 HomeBlogArtMetal and Porcelain Art Toys by Zeitgeist Toys. 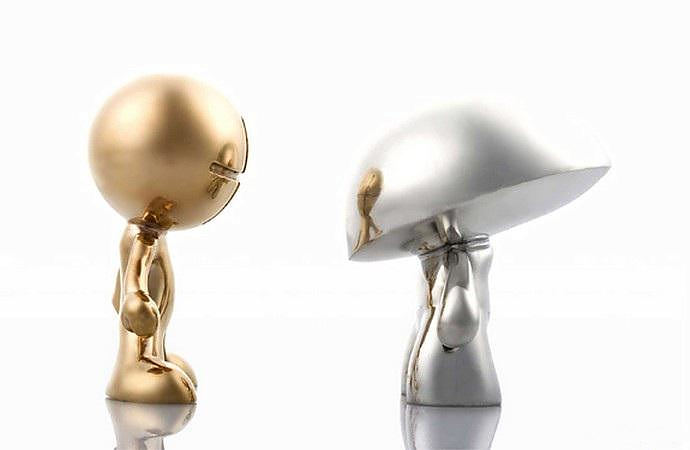 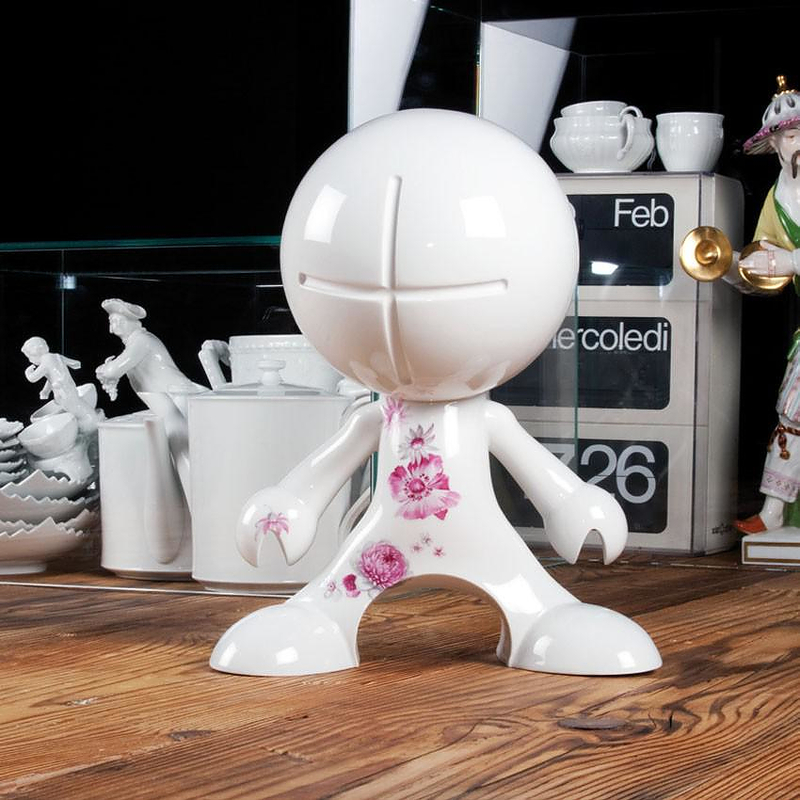 Berlin based Zeitgeist Toys creates unique designer art toys made of quality materials such as porcelain and metal. 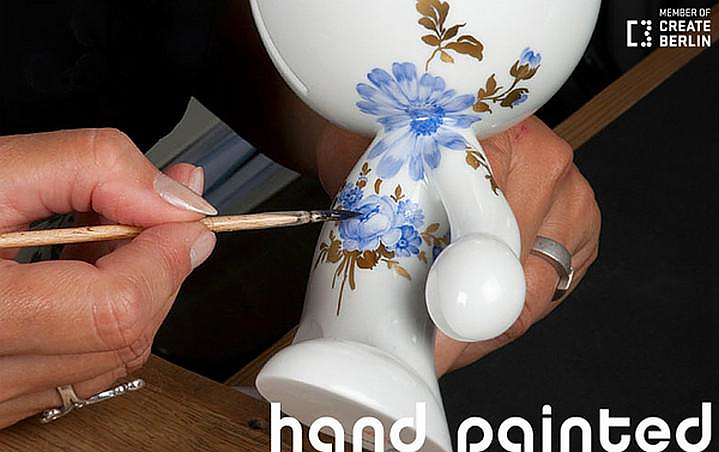 All their stylish toys and handmade and hand painted. 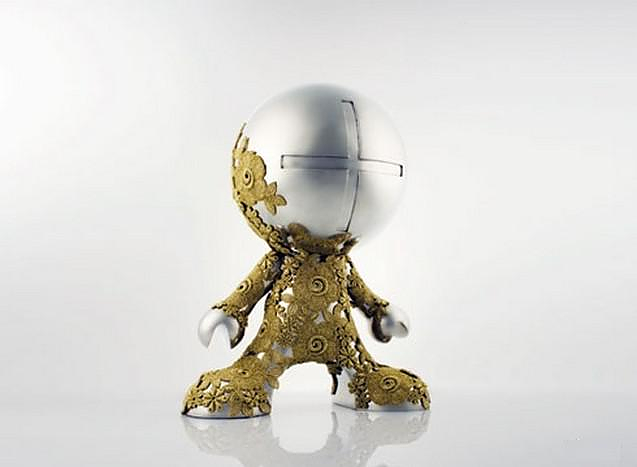 André Fischer is the creative mind and founder of Zeitgeist Toys. 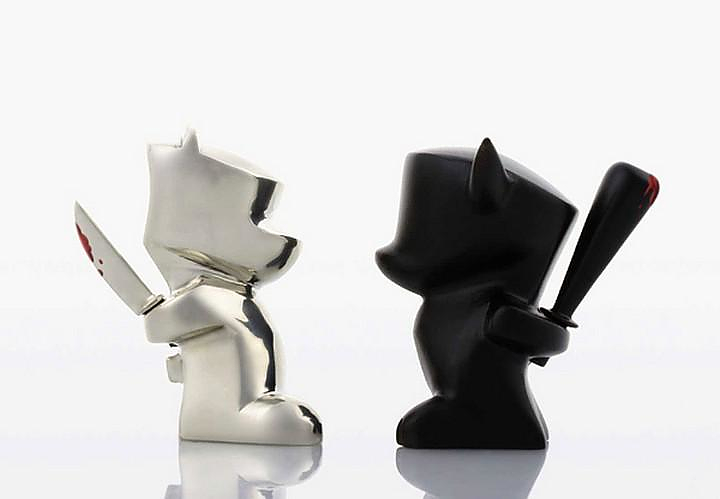 The company was born from an obsession to create designer art toys that utilize craftsmanship and fine materials such as metal and porcelain in a way that is a novelty for this genre.Unlike conventional collectable vinyl art toys manufacturers, Zeitgeist Toys prefers to use premium materials only…..
Just by touching these contemporary art pieces, you should instantly sense the superb quality of material, individually hand-made and finished. 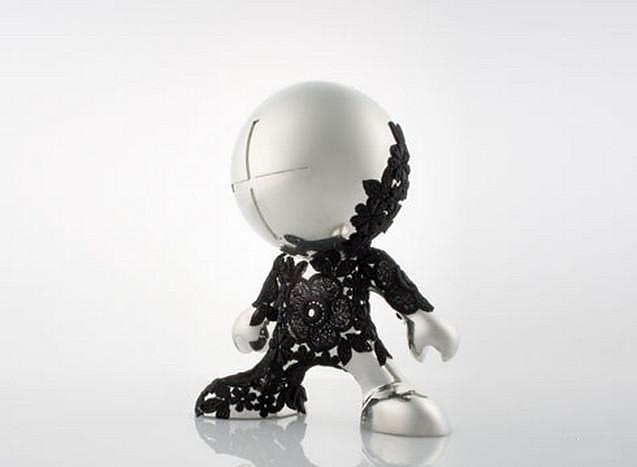 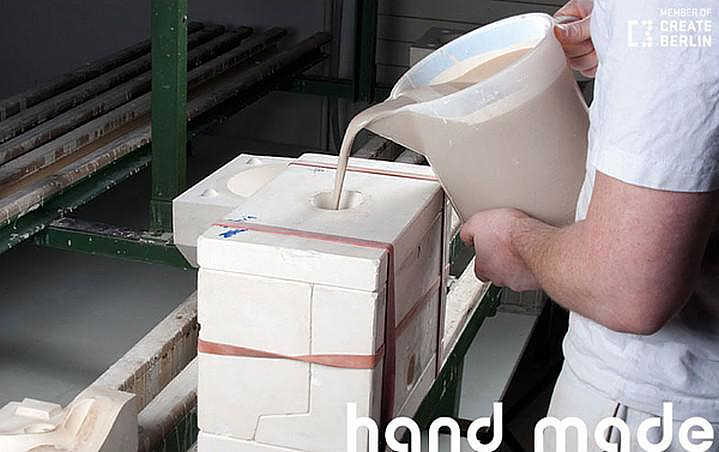 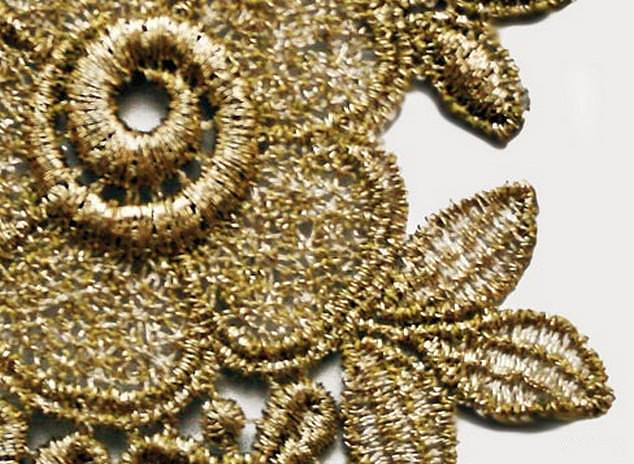 Every piece is unique based on traditional non-industrial manufacturing processes. 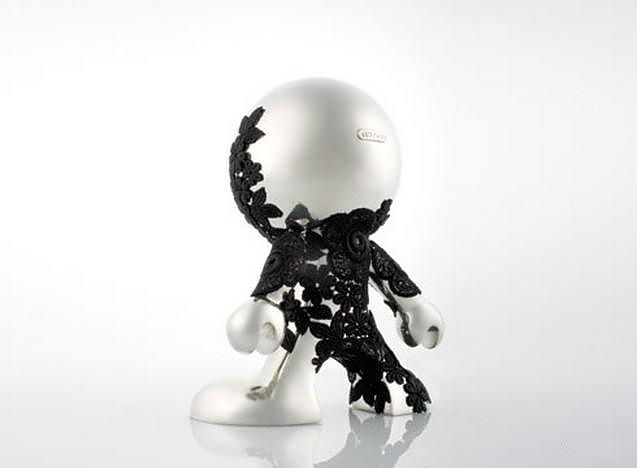 Zeitgeist Toy’s signature piece is the “White Knight”, an abstract and utterly minimalist figure of a knight, which comes in many different artistic incarnations. 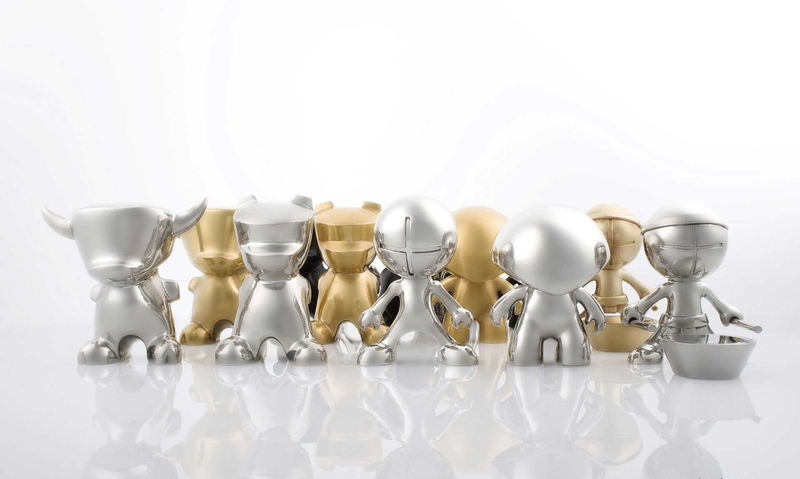 Zeitgeist Toys was one of the first companies worldwide experimenting with new materials such as metal, while traditionally art toys are mainly made out of vinyl or plastics. 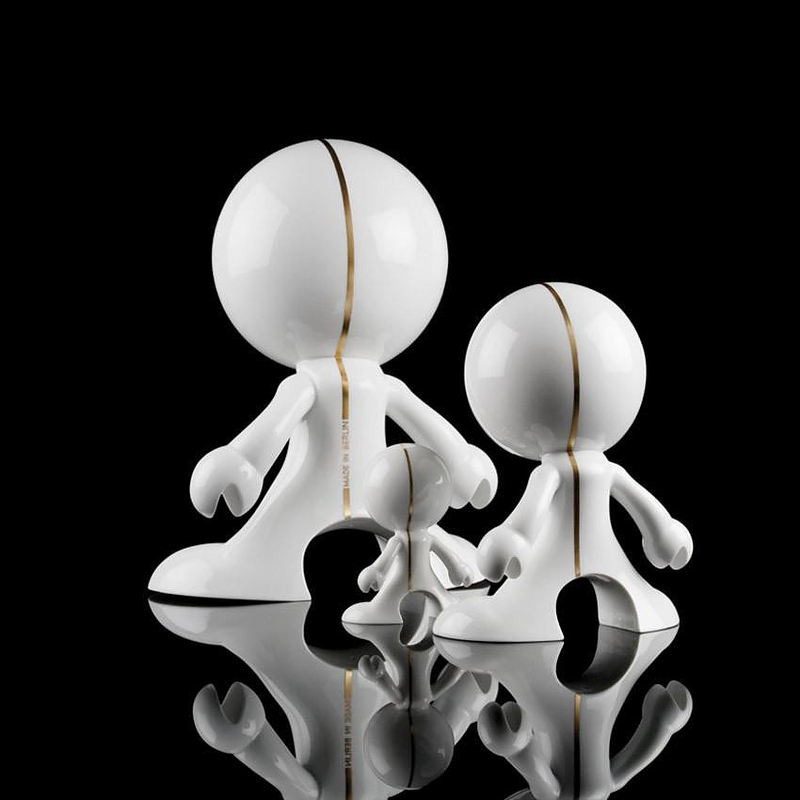 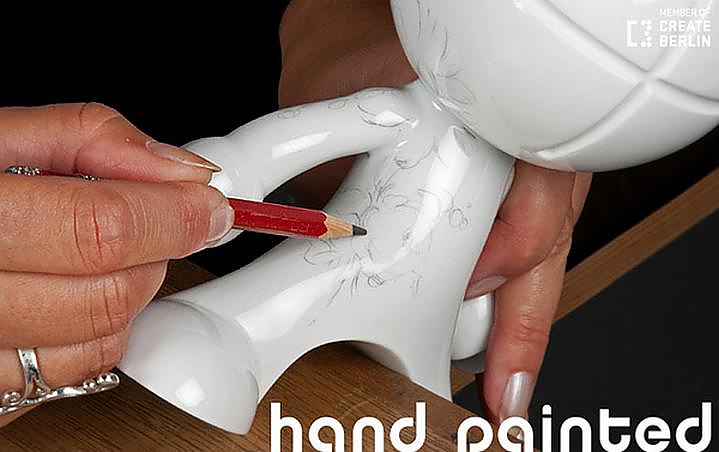 In addition they are definitely one of the pioneers designer art toys craftsmen in Germany and embody a distinctively European design flavor. 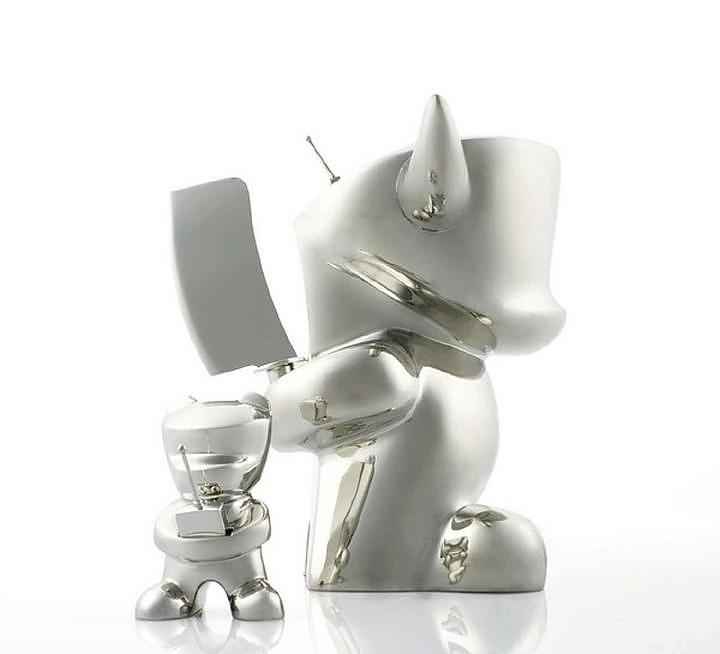 They have already collaborated with a number of artists and designers such as: Anita Keckeis, Eckhart Hahn, Timo Würz, Makiko Minigawa and MYLUMI. 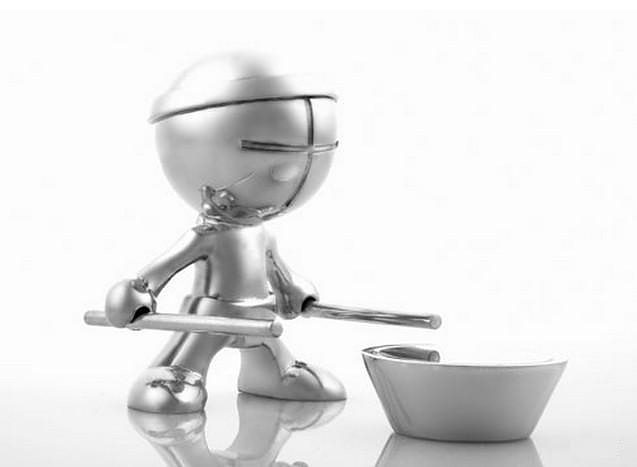 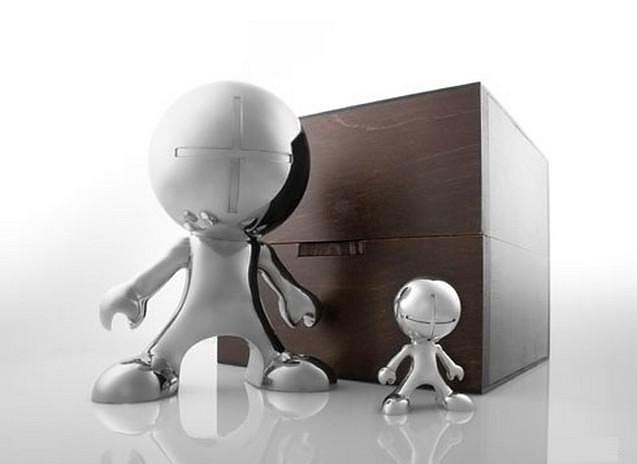 Most vinyl art toys are manufactured in high quantities. 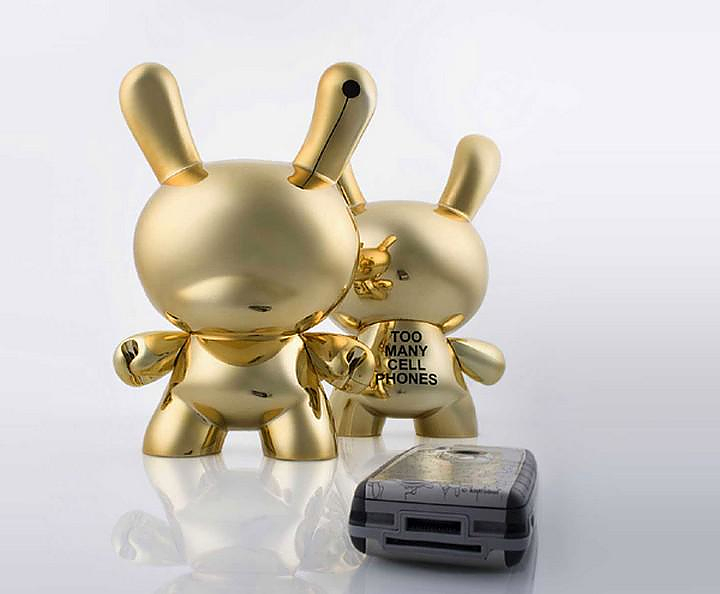 While these designer art toys are for sure no toys for kids to play with, they are not considered in general pieces of art by art collectors. 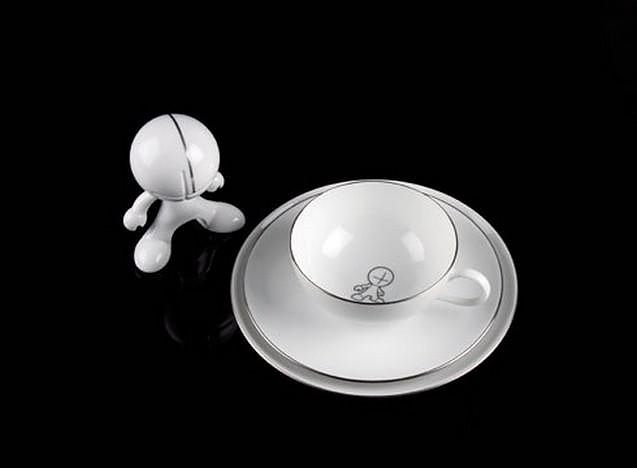 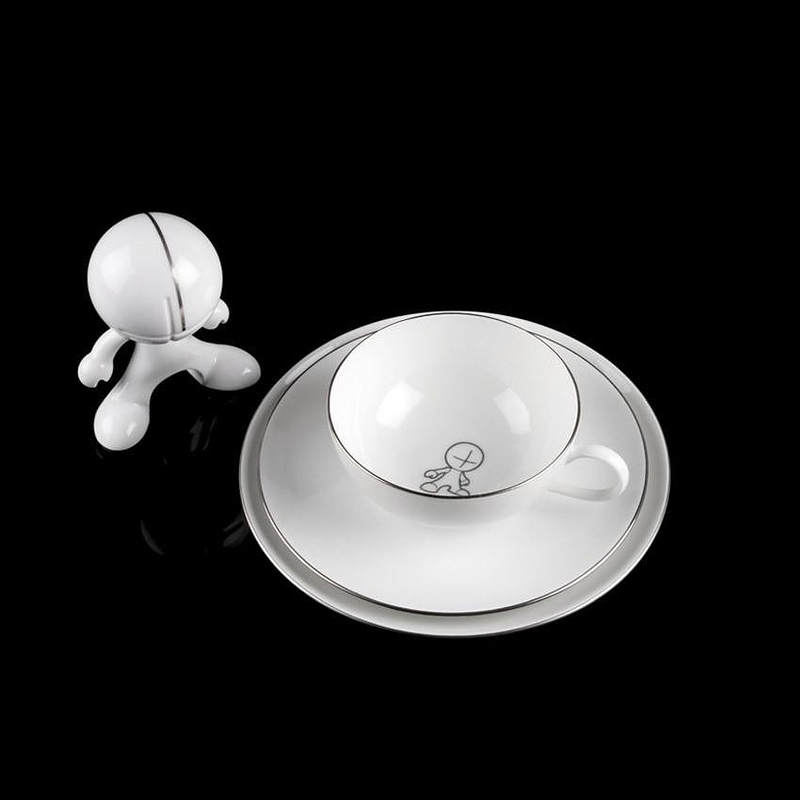 Zeitgeist Toys presents a different perspective, they conserve the cult element of designer toys, but they also embody more traditional elements which bring them closer to universally recognized works of art, such as hand painted fine porcelain plates. 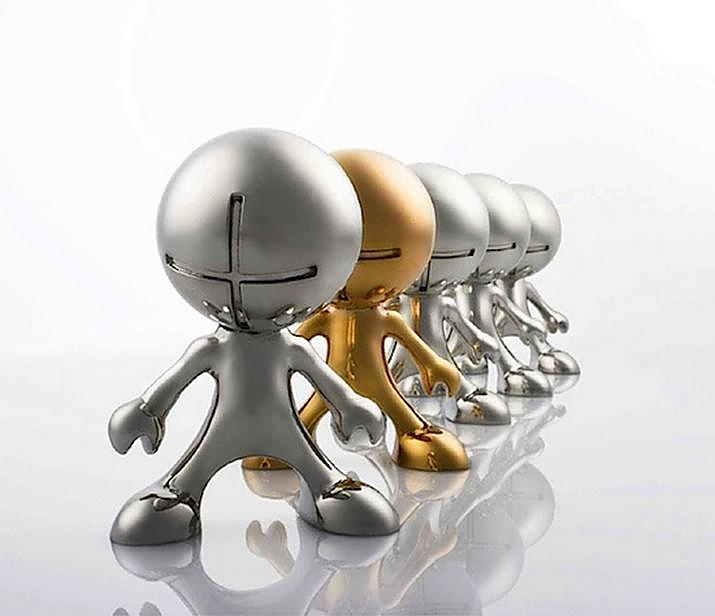 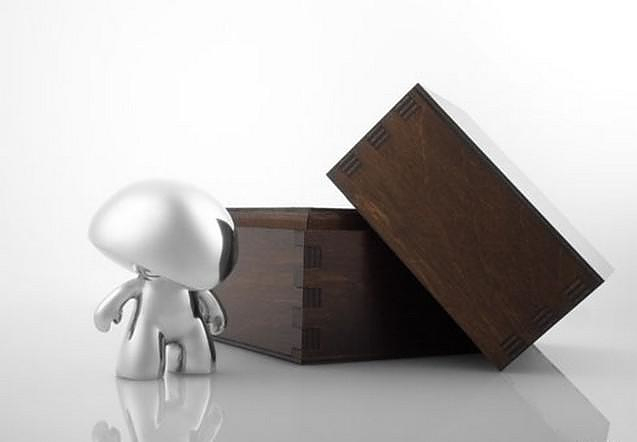 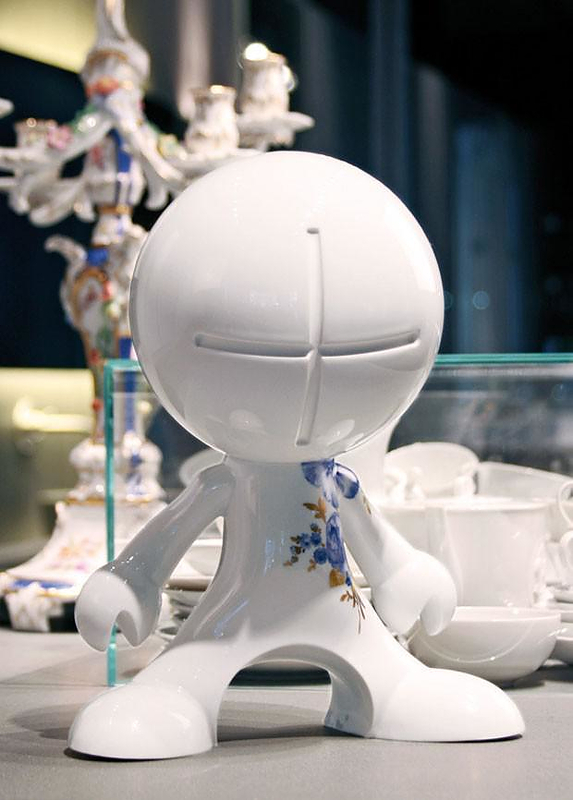 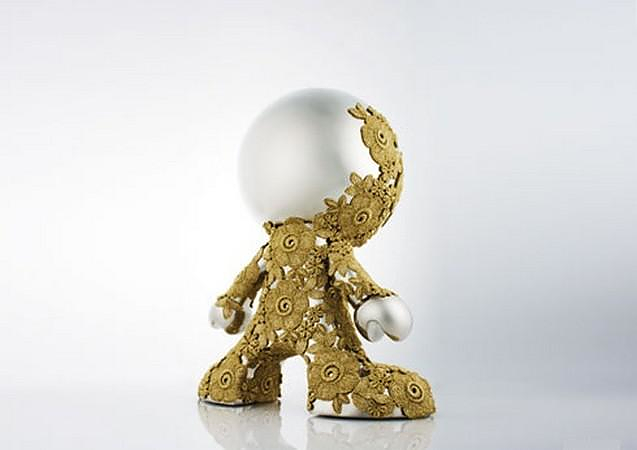 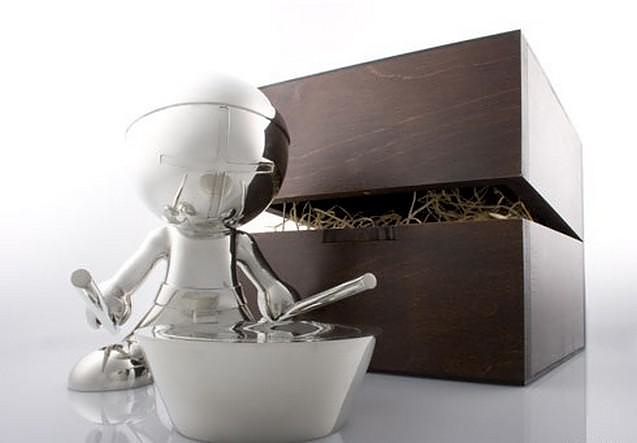 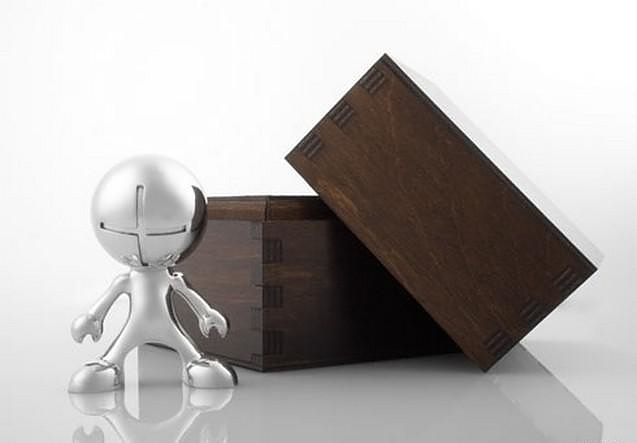 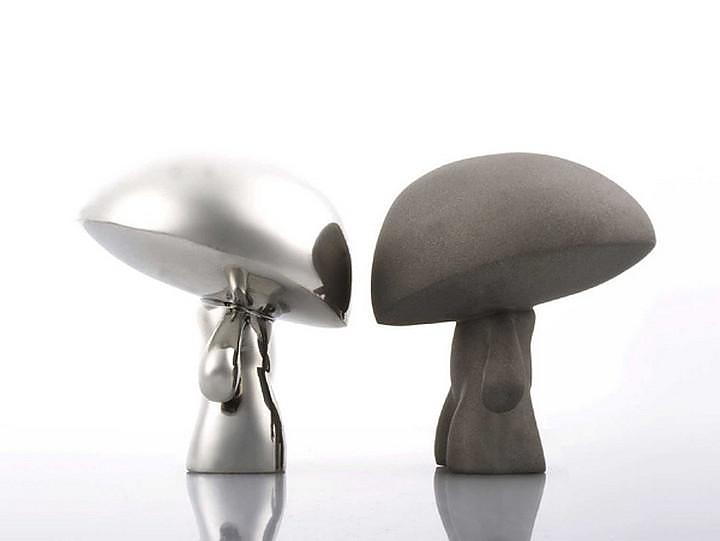 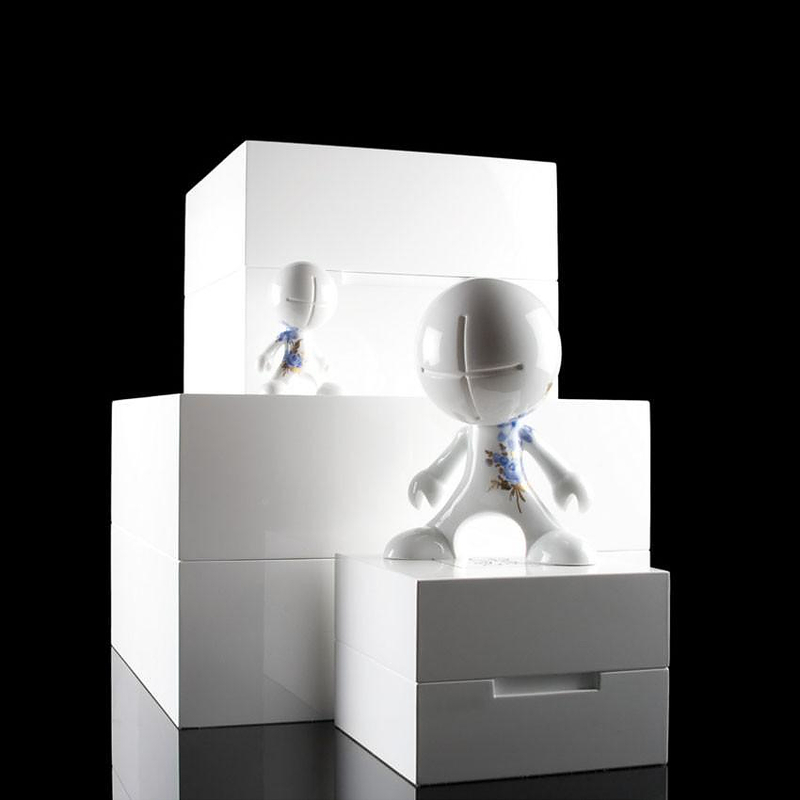 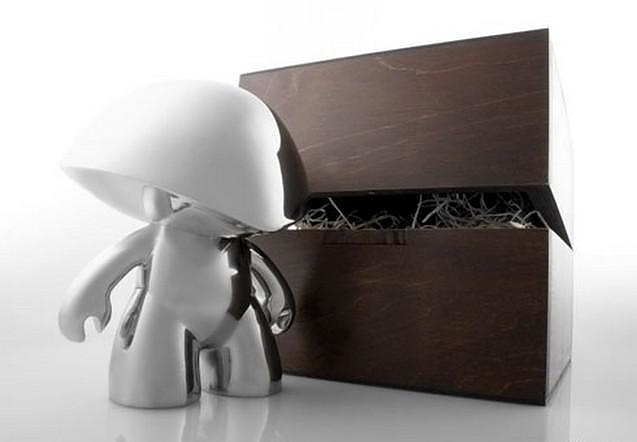 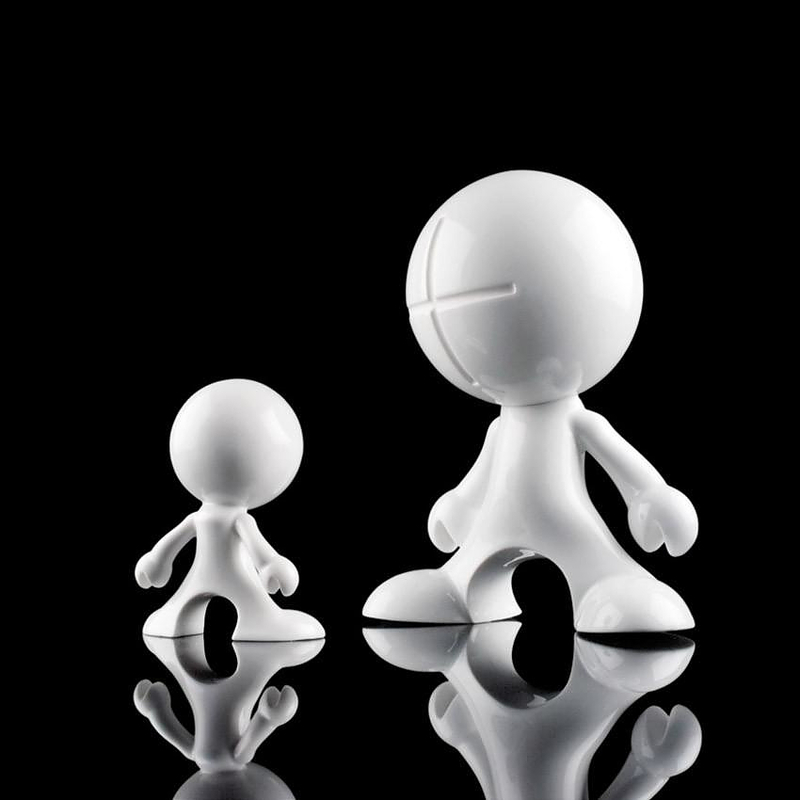 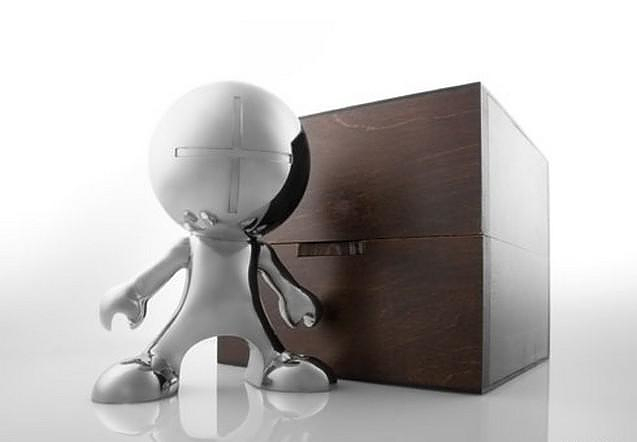 For Designer Art Toys collectors they are a must, and should easily become the pride of their collection. 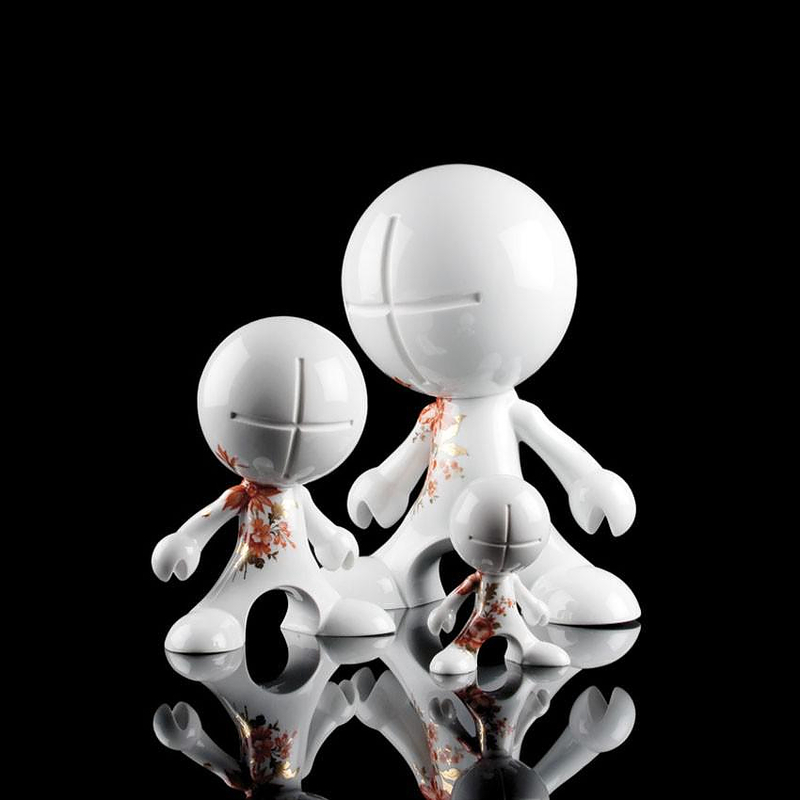 However they are also appealing to traditional art collectors, or they can easily become contemporary decorative art pieces for your home or office.